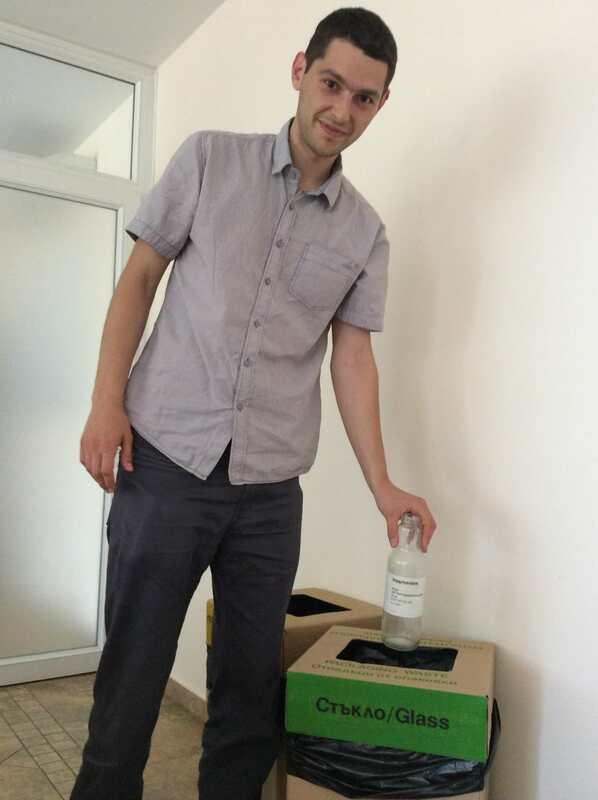 Recycling is one way in which offices can reduce their environmental impact. As we know nearly 3.7 million tons of copy paper are used annually in the United States alone. Many other items that are regularly used in the office can be reused and recycled. Here at #Dreamix we want to proof that. Supported by Bulecopack we established system for waste separation. And we took it to the next level. Now we collect paper separately as well as metal, glass and plastic, batteries and e-waste. We believe that step by step a comprehensive office recycling initiatives can help organizations send zero to landfill.